PARTY PACKAGES - STEMful. Sprouting Curiosity. STEMful party packages offer you and your guests time in our venue, which includes full use of our kitchen, as well as time in our public Play Space and theme activity for the kids. The Exclusive Party Package takes place during regular CLOSED hours. Click here to view our hours. A non-refundable deposit of $125 is required to confirm the desired date and time. Just need a space to host your party? If you ONLY need a space to host your party, you can rent our space during our CLOSED hours. Want to know more about the parties? Get the scoop on the party FAQs. Our enthusiastic STEMful staff can engage kids in a themed science activity. Check out our themes below! Create your such as rockets and take it home! Learn about engineering and flight by learning about the parts of a rocket! Learn about physics and motion! Use a centrifuge to make rainbow spin art and take it home! Learn about states of matter! Create your own science experiment that is both a liquid and a solid! Learn about polymers and crosslinking! Create your own slime to bring home. 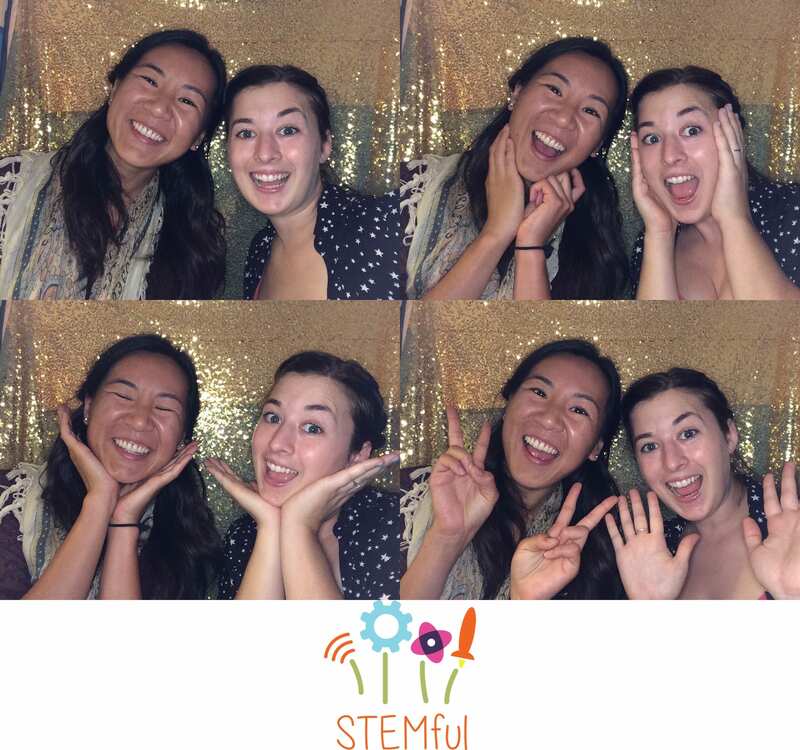 Here at STEMful we want to make your party planning as easy as possible without adding extra materials to the landfill. 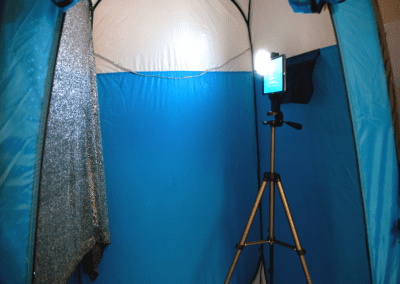 Make your event successful and simple with experiences such as showing a movie or having a selfie booth to preserve the memory of guests attending the party. 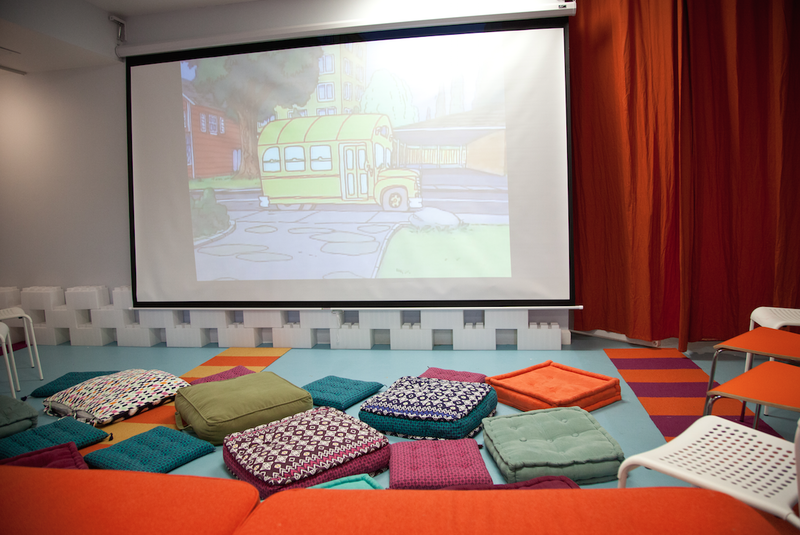 We can turn our event venue into your own private movie theater! We provide our high quality projector, 151″ screen, and sound system. You can choose a movie from the selection on STEMful’s Apple TV account or bring your own! 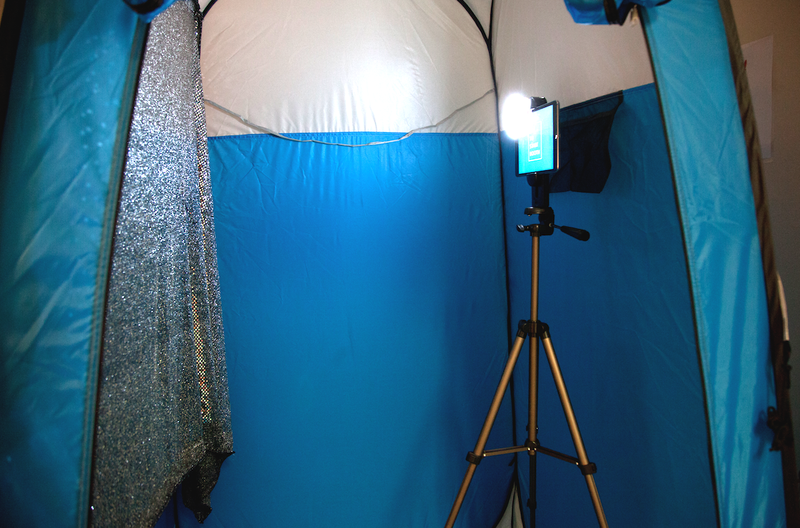 Our STEMful staff will set up our tripod, iPad and lights, and all you have to do is snap a shot! All images will be shared in an album to you at the end of the event. 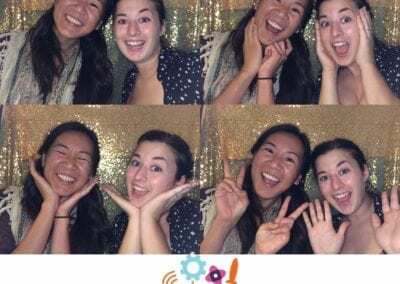 Book with us below or contact us at event@stemful-sf.com.